We had a great question on the latest e-Spurs Podcast from hotshot Tottenham @yidoo90, who asked: Are we still lacking that player who can give us that bit of extra quality in big games - one away win against top-four sides in two years? If we take the current top-six clubs, and the Spurs record under Pochettino, our away record against those other clubs is W1, D6, L7. Time constraints on the pod meant that we were unable to answer the question in full, and maybe that lack of a high quality, special player is part of the problem, but for me, nowhere near the main problem. As examples, the questioner mentioned Hazard & Sanchez, and it’s safe to say we can include Aguero in that list. The Sanchez effect has seen Arsenal collect just 1 win in their 12 away games against top-six sides from 2014/15 season onwards (when Pochettino took control of Spurs), the Aguero effect has given City 3 wins from 13 games, but the same number of away goals as ourselves, and the Hazard effect has also seen Chelsea win 3 times from 13, but score 2 less than ourselves. Manchester United have won 4 of their 12 away games vs the top-six in that time, despite scoring just 7 goals in them. 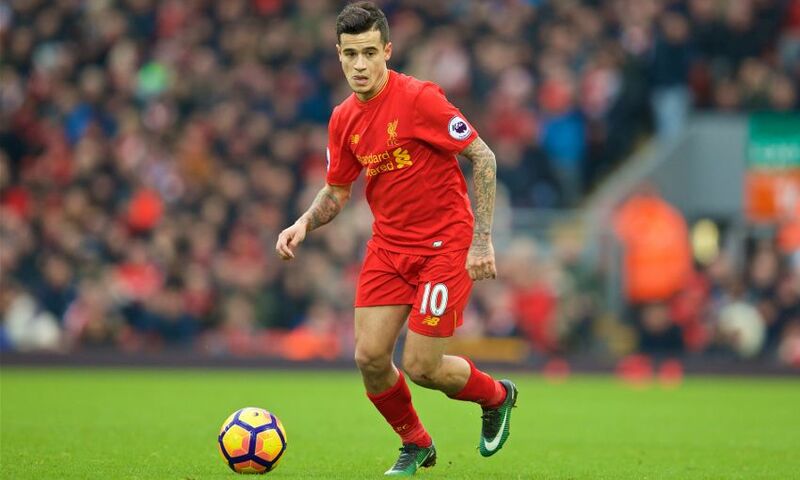 Liverpool have the best return of 5 away wins from 14 games, and as highly as I rate Coutinho, I wouldn’t put him in that 'special player' category that Hazard, Sanchez and Aguero belong to just yet. The results would suggest that these 'special players' don’t impact these away games as much as we may think. The major factors are the goals conceded, and the clean sheets. Our last clean sheet against any of the current top-6 sides was at Chelsea in March 2012, 24 games have since passed, and 56 goals have been conceded, and whilst the past 2 seasons has seen our defensive record massively improve, the number of needless, sloppy goals we have conceded is the reason why away wins in these fixtures have been so hard to get. Whilst a 2-2 draw at City in itself is not a bad result, and the point itself was a bonus point based on our overall performance, once again I was left disappointed in our lack of game craft and continuous sloppy errors in the big games. As much as we should have lost, the fact remains that without Hugo’s errors we’d have returned with three points instead of one. Top-6 away record for all clubs since 2014/15 season when Pochettino became manager. The table above shows that only 2 of the clubs have scored more goals than us, but we are the only side not to have kept a clean sheet, and have conceded at least 4 more than the others. Of the 16 away wins by the other clubs, 7 of those were achieved through keeping a clean sheet, 8 by conceding just 1 goal. (The exception was Arsenal 3 Liverpool 4 on the opening weekend this season). In our 14 away games, 7 times we’ve conceded more than once. Goals conceded can usually be traced back to mistakes, players not covering runs, players not closing down, players unmarked at set pieces etc. They can also be attributed to the opposition making a good run, a piece of skill making room for the shot etc. – all part of the game. The frustration in our away games is the number of really sloppy goals we have conceded and errors from direct mistakes. In previous seasons we all remember the awful goals from Jan’s slip, Walker’s back header etc. at Chelsea and the horror of kicking off at the Emirates only for Fabregas to score just 8 seconds later! 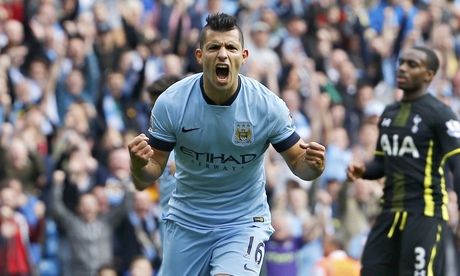 18/10/14 Man City 4 Tottenham 1 – Lamela lost possession to Lampard for Aguero to score City's 1st, Lamela's clumsy, needless challenge for penalty & City's 2nd, Fazio pulling Aguero down for another penalty and sending off for City’s 3rd. 3/12/14 Chelsea 3 Tottenham 0 – Lloris' goal kick went directly to Hazard, leading to Drogba scoring Chelsea’s 2nd goal. 10/2/15 Liverpool 3 Tottenham 2 – Danny Rose needlessly concedes a penalty for Liverpool’s 2nd. (You could also make a case that Hugo should have saved their opening goal). 15/3/15 Man United 3 Tottenham 0 – Nabil Bentaleb gifted a pass straight to Rooney for Utd’s 3rd. 8/8/15 – Man United 1 Tottenham 0 – Nabil Bentaleb's sloppy pass gives the ball away resulting in a Kyle Walker own goal. 8/11/15 – Arsenal 1 Tottenham 1 – A scuffed shot from Kieran Gibbs beats Hugo at his near post despite getting 2 hands on the ball, he should have kept it out. 6/11/16 – Arsenal 1 Tottenham 1 – Kevin Wimmer scores an own goal. 26/11/16 – Chelsea 2 Tottenham 1 – Mousa Dembele takes a quick free-kick seconds before half time, loses possession and Pedro scores seconds later to equalise. 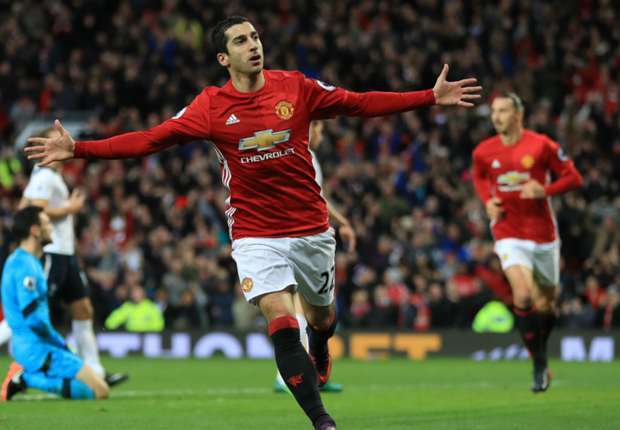 11/12/16 – Man United 1 Tottenham 0 – Harry Kane needlessly loses possession in midfield to Herrera, 2 passes later Mkhitaryan scores. 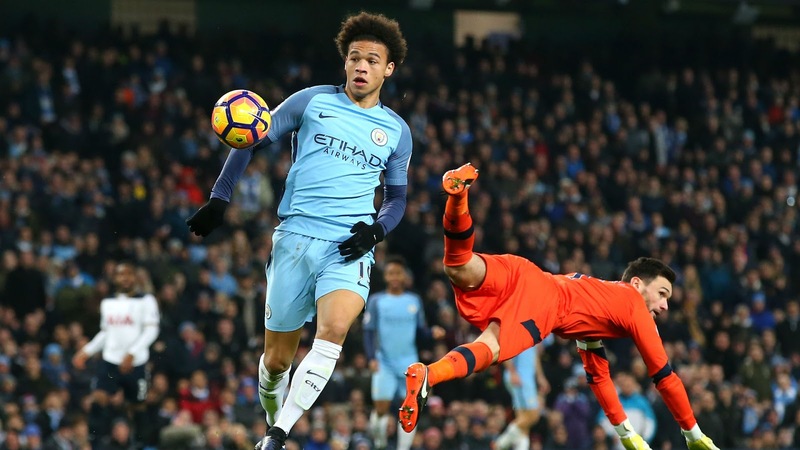 21/1/17 – Hugo’s clearance goes straight to Sane for the opening goal. Hugo then drops the ball at De Bruyne’s feet for the 2nd. Of the 26 we’ve conceded away under Pochettino, 13 have been gifted to the opposition, and it is those mistakes that mean we’ve won just 1 of our 14 away games, instead of at least 4, and those error’s have cost us 12 points. Special players or not, it’s our own mistakes that are the major reason why our away record is so poor. Until we solve that problem and keep clean sheets in the big away games our record is unlikely to improve in them. With Liverpool away on the horizon we simply must have a perfect defensive performance if we are to have a realistic chance of recording just our 2nd away win in 3 seasons under Pochettino.